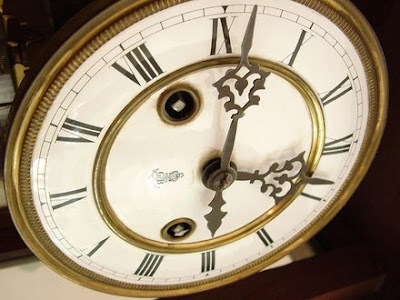 Have you ever heard of the National Watch and Clock Museum in Columbia, Pennsylvania? If not...you should really check it out if you are planning a trip to Lancaster County, Pennsylvania. The National Watch and Clock Museum is located at 514 Poplar Street in Columbia, Pennsylvania and officially opened to the public in 1977. The museum is open year round but please visit their web site before planning a trip to obtain their operating schedule. Throughout the year they host special events so you will want to check those out too! The museum has over 12,000 items in their collection...from early non-mechanical devices to modern day time pieces. When visiting you will see clocks, time pieces, watches and tools...all related to the clock industry. It's a really interesting place and educational too. If you need a nice family afternoon activity...we highly recommend that you plan an afternoon trip to the National Watch and Clock Museum in Columbia, Pennsylvania.